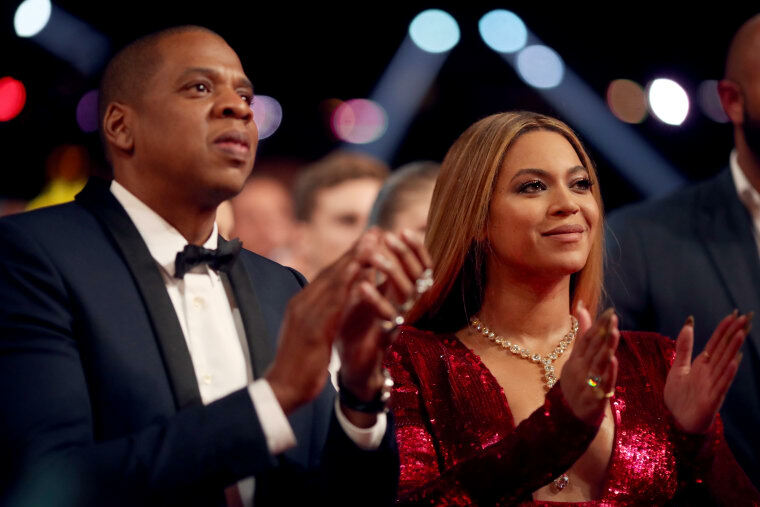 TIDAL will be free to all users over the Christmas holidays. The streaming service will be open for 12 days between December 25-January 5, according to The Verge. No credit card details will be required, as is usual with many free trial periods for online services. This means you can access TIDAL exclusives such as Lemonade and the critically-acclaimed 4:44 free of charge. 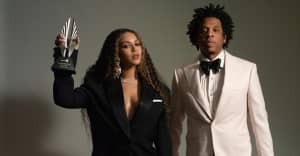 Exclusive content in the shape of interviews, music videos, and documentaries are also promised as Tidal looks to keep up with its rivals Apple Music and Spotify. Earlier this month it was reported that JAY-Z's premium streaming platform lost $44 million before tax in 2016. A spokesperson for TIDAL pushed back on the report, claiming that the company has kept growing.